Over the last several years there has been much excitement surrounding applications of platelet-rich plasma (PRP) in aesthetic medicine, including facial rejuvenation. Increasing the number of platelets and growth factors in the blood can have regenerative effects on the skin, slowing or reversing the signs of aging. 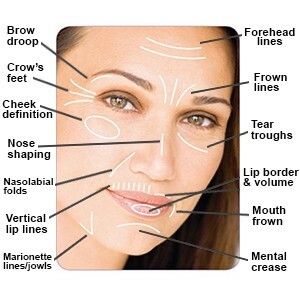 Some facial plastic surgeons, including Dr. Kapsadia, use PRP treatments in areas where dermal fillers, neurotoxins and lasers aren’t always effective, including around the eyes and mouth. A patient’s blood (about 20cc) is placed in a centrifuge and spun in order to separate the blood from the growth factors, platelets and stem cells. This rejuvenative mixture is then micro-injected in areas of the face where signs of aging have appeared, such as the areas surrounding the eyes, cheeks, mouth and forehead. 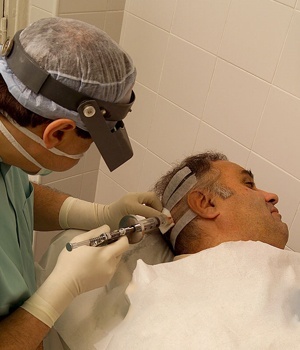 Dr. Kapadia uses platelet-rich plasma therapies to treat the areas around the eyes and mouth. 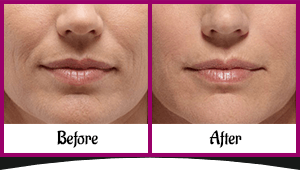 PRP injections may be effective in delicate areas such as the tear trough, adding plumpness and improving skin texture. They can also be used to treat crow’s feet. 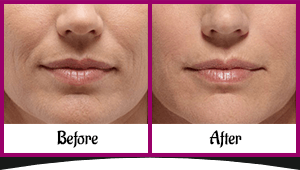 Platelet-rich plasma is also contained in filler products used to treat deep or fine lines and wrinkles in the perioral area — the area around the mouth.